Manufacturers of engine oil, that lubricating lifeblood of every car, have long caught on to the notion that people are keeping their cars for an increasing amount of time. Despite the potholes, road salt, and other abuses Canadians hurl at their cars and trucks, the average age of a vehicle in the Great White North is pushing the ten-year mark. Those two million new machines sold to customers in Canada last year will probably still be on the road as the calendar flips into 2027. As our vehicles age, it’s only natural they accrue mileage. Older vehicles, especially ones with over 160,000 kilometres on their odometer, have often endured thousands of hours of operation. This leads to engine wear and a possible erosion of its critical components. Manufacturers of engine oil, that lubricating lifeblood of every car, have long caught on to the notion that people are keeping their cars for an increasing amount of time. You’ll have noticed motor oils are referred to in terms such as ‘5W-30’ or ‘10W-40’. Those numbers describe viscosity, or the ability of a certain oil to flow freely based on the friction between molecules of the fluid. A liquid with a high viscosity will flow slowly, such as cold maple syrup. Now I want pancakes. Anyway, in motor oils, the number before the W describes the viscosity of the oil at low temperatures. The lower the number, the thinner the oil and the better the oil’s cold weather/cold start performance. The number after the W describes how thick the oil is at the engine’s normal operating temperature. Conventional motor oil is made from crude oil and refined through a process that thins the viscosity of the oil to desired levels. Extra additives can be baked into the oil by manufacturers to assist in lubrication, reducing the chance of metal-on-metal contact inside the motor. Synthetic oils, on the other hand, are laboratory created and manufactured in a controlled environment. There is often a crude oil by-product or extract as its base, to which a manufacturer adds their own witches’ brew of materials, chemicals, and additives. This offers several advantages, not the least of which is the ability to better cope with temperature changes, a hallmark of Canadian driving. The properties of synthetic also provide more stability in consistently cold weather. 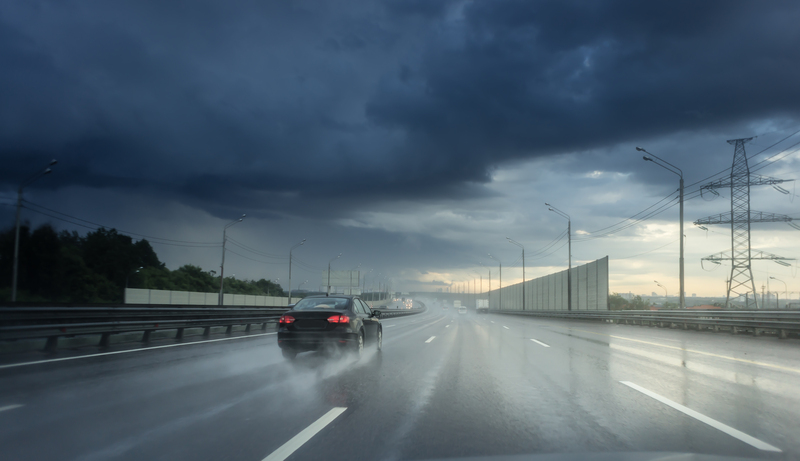 In the past, a common argument against switching to synthetic oil in an older car was rooted in the belief that a synthetic oil would react poorly with the rubber seals of a high-mileage engine, causing them to break down and spring leaks where none previously existed. This was primarily blamed on the synthetic oil’s viscosity properties, which were said to allow the lubricant to find small holes in the seals and gaskets of an older engine, creating new leaks. Like all good myths, there may have been a granule or two of truth to that argument years ago. To understand the skinny on today’s synthetic oils, we spoke to Sarah Nordin who works at ExxonMobil. “This year, we introduced a new high-performance synthetic motor oil, Mobil 1 Extended Performance High Mileage. The new oil is specifically designed for high mileage vehicles with more than 120,000 kilometres on their engines,” explained Nordin. “It is a full synthetic specially formulated to help resist oil breakdown, prevent sludge, and stop leaks in higher mileage engines.” That last point used to be the entire reason not to use synthetic oil in an older engine, a notion that is now seemingly biffed to the curb like yesterday’s recycling. Sludge is a tar-like residue that can build up in an engine as the result of oil thickening or breakdown, most often the result of poor maintenance and infrequent oil changes. 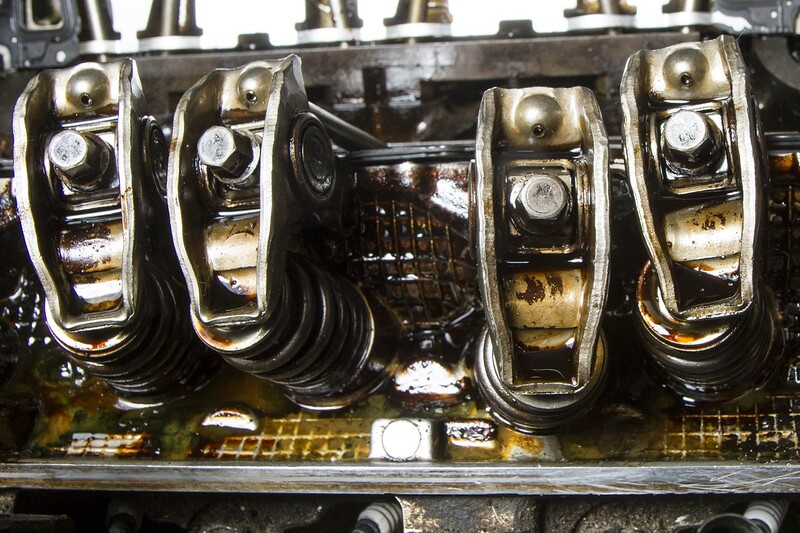 High mileage oil can help remove engine sludge and reduce wear in older engines. 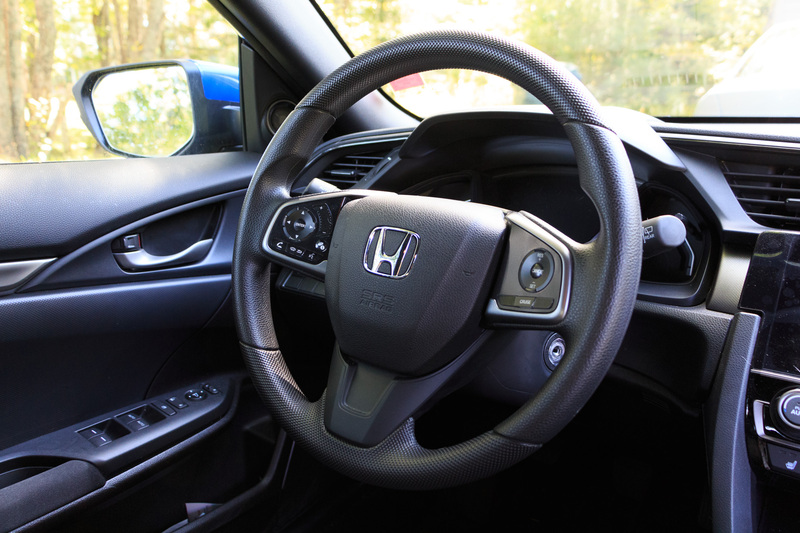 If you’re unsure about the maintenance history of your vehicle, perhaps after buying it off a used-car lot, switching to oil formulated specifically as a high-mileage full synthetic could be just the ticket for getting the most out of that new-to-you car. Oil companies claim their new synthetic formulas don’t cause leaks in older engines, thanks to a higher viscosity than in past iterations of the lubricant. For severe cases of engine sludge, short oil change intervals (3,000-5,000 miles) are recommended for the first two or three service stops. Of course, no oil in the world can make up for years of neglect. Oil companies employ engineers, not wizards. All of the gee-whiz technology in synthetic oil doesn’t come free. 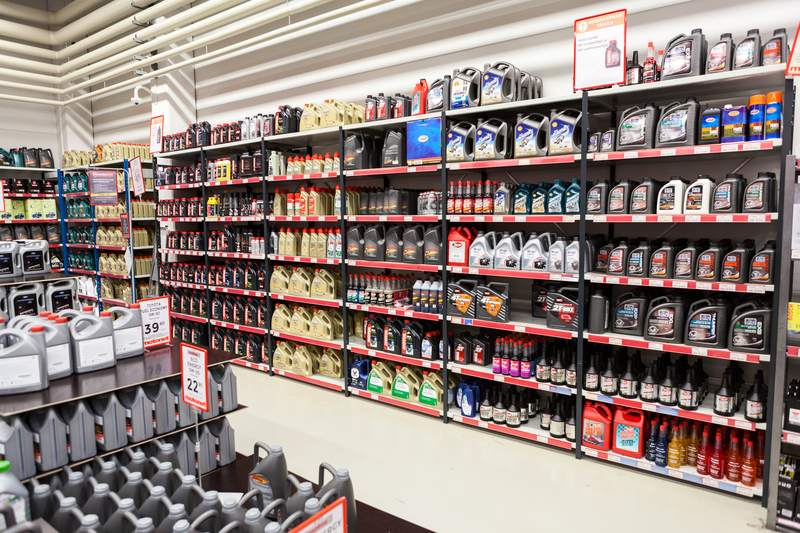 A five-litre jug (a common size) of synthetic motor oil can easily be double the price of a conventional offering. This explains why routine servicing can be much more expensive if a driver decides to fill their car’s crankcase with synthetic oil. 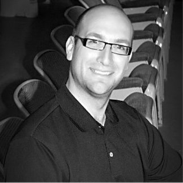 These days, synthetics are formulated to be compatible with their conventional counterparts. If a driver decides to run a synthetic oil for six months to a year in order to ensure there is no sludge in the engine of that new-to-them car they just drove home from the dealer, it is possible now to switch back to conventional oil after running synthetic for a while. 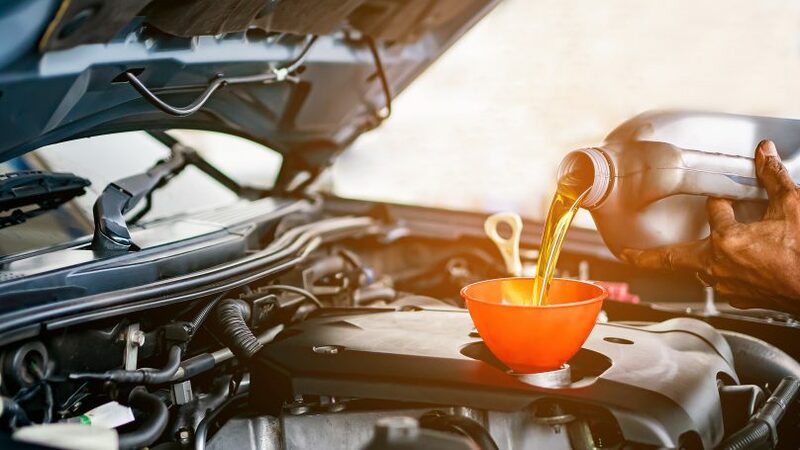 To combat the high price of full synthetic oil, companies also offer a ‘synthetic blend’ oil, which is a mix of conventional and synthetic oils. This imbues some of the benefits of synthetics into conventional oil, but at a lower price. The downside? 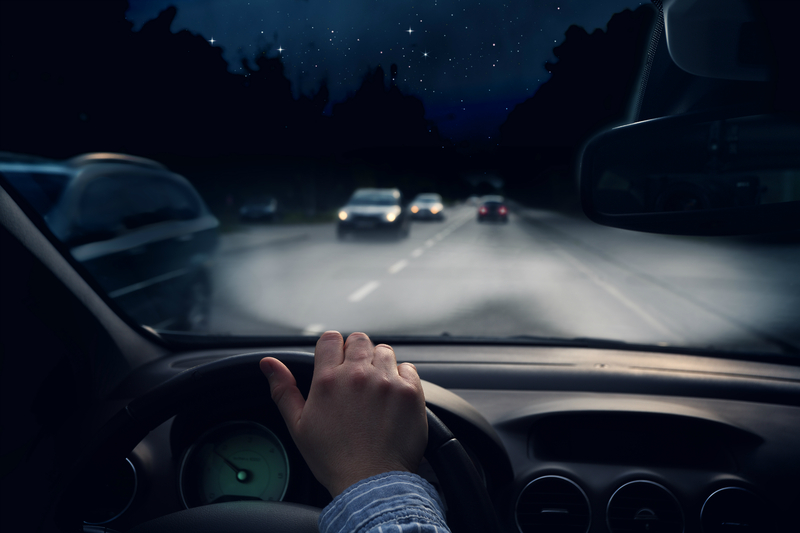 Your vehicle won’t reap the benefits of a fully synthetic product. Naturally, every situation is different. However, if a vehicle has been well maintained and is in good running condition, synthetic oil may very well prolong its life. After all, some mechanics have said to this author that engine oil is more important than fuel. The belief centres around the fact that if you run out of fuel, one can simply put some of it in the tank and they’re good to go. On the flip side, if one runs out of the oil, the car’s engine could be severely damaged. If you decide to select synthetic oil for your high mileage car, talk to a professional mechanic first. They’ll inspect your vehicle and carry out any necessary repairs or replacements before making the switch, helping to protect your older model vehicle and ensure a long life. At least until the other elements of Canadian winter do their job. Idle Thoughts: Should You Warm Up Your Car on a Cold Morning?